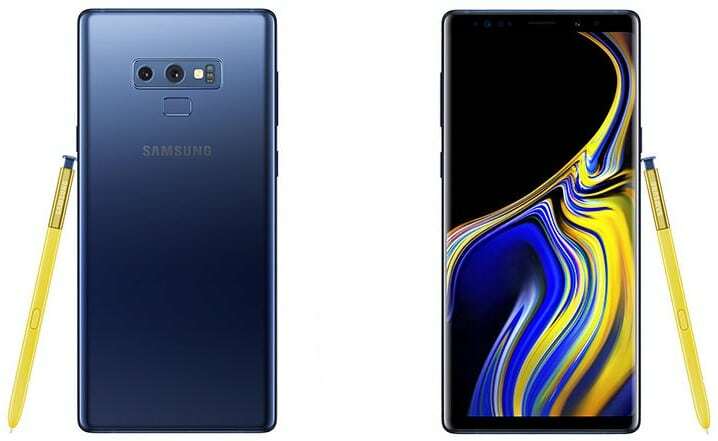 Samsung Galaxy Note9 is now official. 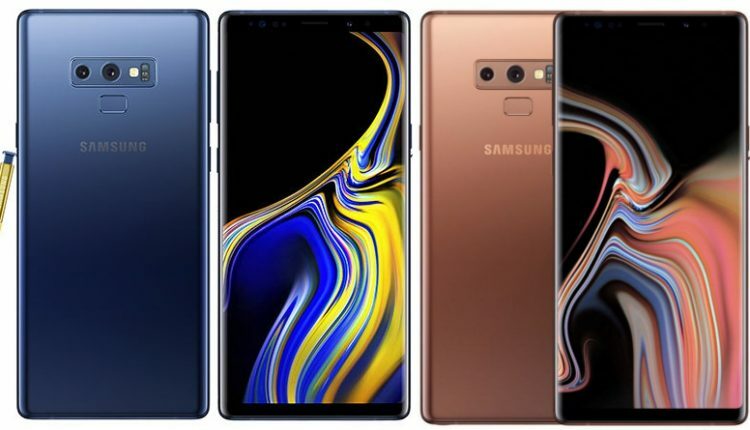 After a long list of rumored images and feature lists, the flagship device from Samsung now stands proud against any possible rival in the international market. As the Korean giant know the requirements of Note series fans in complete depth, they chose a conventional screen layout that features minimum possible bezels at both ends. 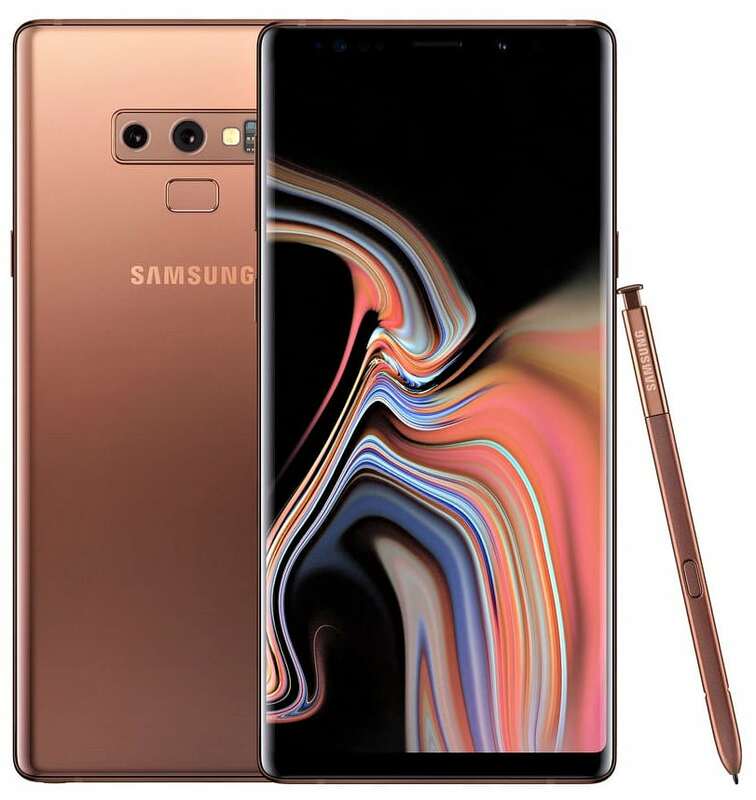 The flagship device is available in Midnight Black, Lavender Purple, Metallic Copper with body colored S-Pen, and Ocean Blue comes with a Yellow S Pen. The professional and business-oriented approach of Note users stays unaffected through the change in design lines. The biggest addition to Note9 is the availability of 512GB internal storage on the top model. The base spec version features 128GB of internal memory coupled with 6GB of RAM. The top-spec 512GB variants comes with 8GB of RAM. Both versions are offered with 4000 mAh of battery capacity. Samsung Infinity display design stays intact on the Note 9, featuring a 6.4-inch quad HD+ Super AMOLED unit with support for S-Pen. The phablet-sized phone comes with a 12MP+12MP rear camera with a variable f/1.5-2.4 aperture for one camera, f/2.4 aperture for the second, 960 fps slow-motion video and dual pixel technology. The front camera offered on the phone is an 8MP unit with auto-focus. It is powered by an Octa-Core Snapdragon 845 processor for specific markets while others will use Exynos 9810 chipset. Samsung Note 9 comes with IP68 certification for dust and water protection. 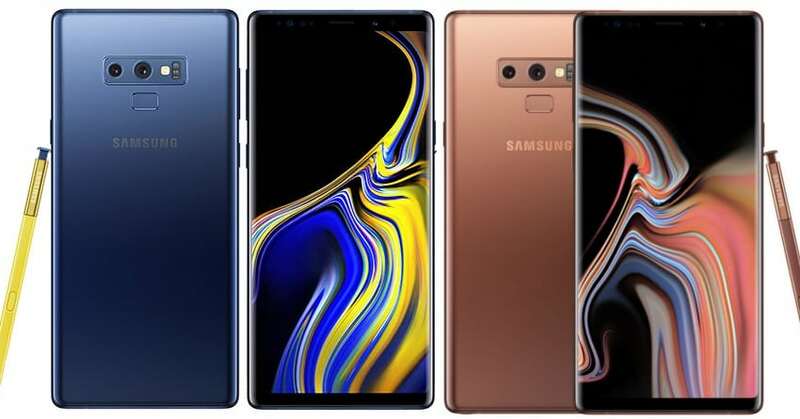 It is the first phone from Samsung to feature 1TB of max available internal storage as buyers can choose the top spec variant and avail a 512GB microSD card to achieve this huge internal storage benchmark on their Note 9. It is available as a dual SIM model. The pricing for the 128GB variant is $1000 (INR 68,800) while the 512GB variant costs $1250 (INR 86,000).